The 22nd November sees the start of the second Illuminate Light Festival which is held in Royal William Yard, Plymouth, and after heading for a sneaky preview tonight I am absolutely blown away by the amazing talent that Plymouth and beyond has to offer, and I have a warm fuzzy feeling that my home town is throwing such an awesome event like this. 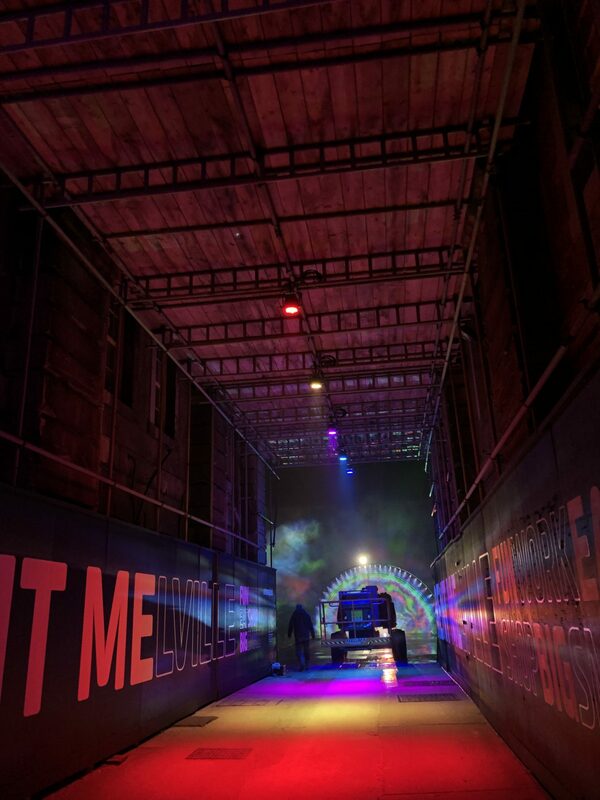 Offering an immersive experience with light installations and interactive elements, it’s set to be a bigger, better and busier event than last years. 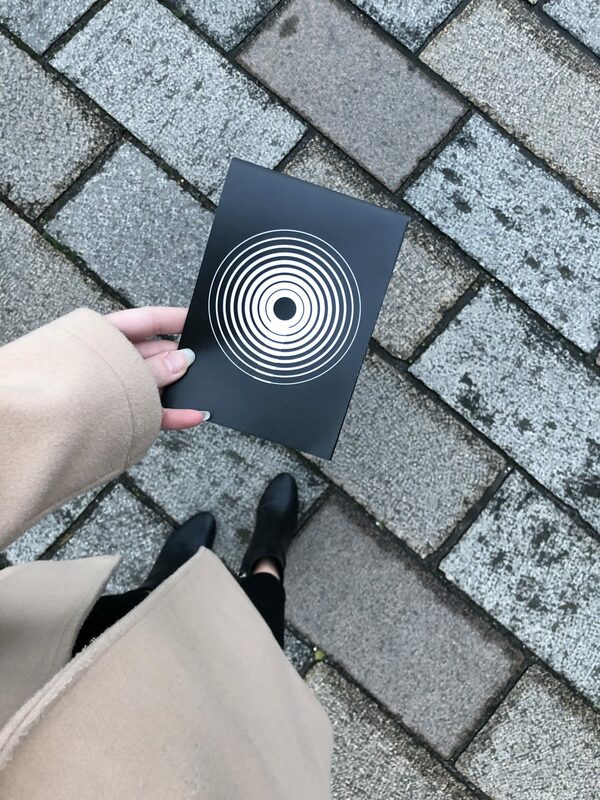 It is a completely FREE event and is something that will be enjoyed by all ages, the beauty of the event is that there is no set times for viewings, just show up any time between 5:30-10pm (runs from 22nd-25th November 18) and you can freely wander between all the installations and soak up the atmosphere. Just remember to wrap up warm as it is predominantly outside! Anyway, EAT YOUR HEART OUT LUMO LIGHT FESTIVAL, we’ve got it all going on down in the South West. Don’t worry if you’re not sure where you’re heading, there is loads of light boxes with directions mapped all over the yard. 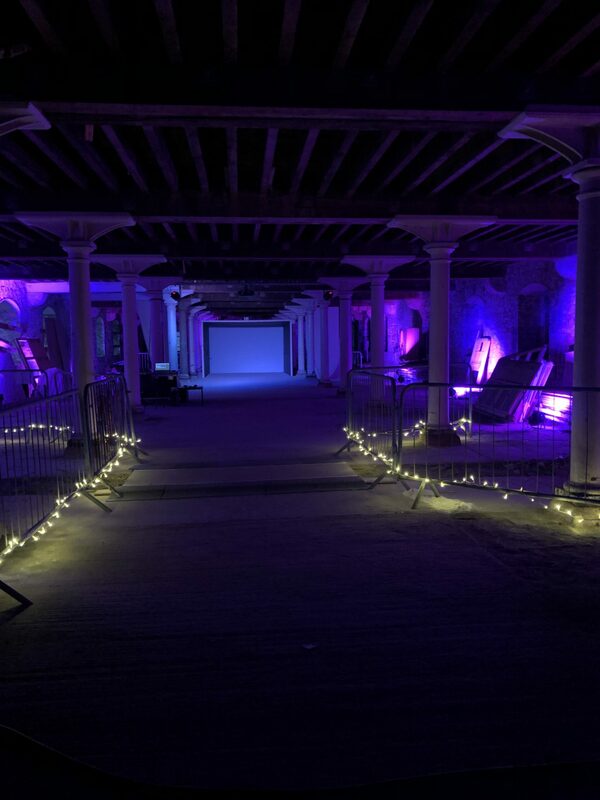 As the darkness descends you’ll be transported to a new era of immersive enjoyment for the evening. Why not make an evening in the yard and grab some food and drink? Like anyone needs an excuse, I certainly don’t! Head to the the party quarter (ocean studios) for food and drink. 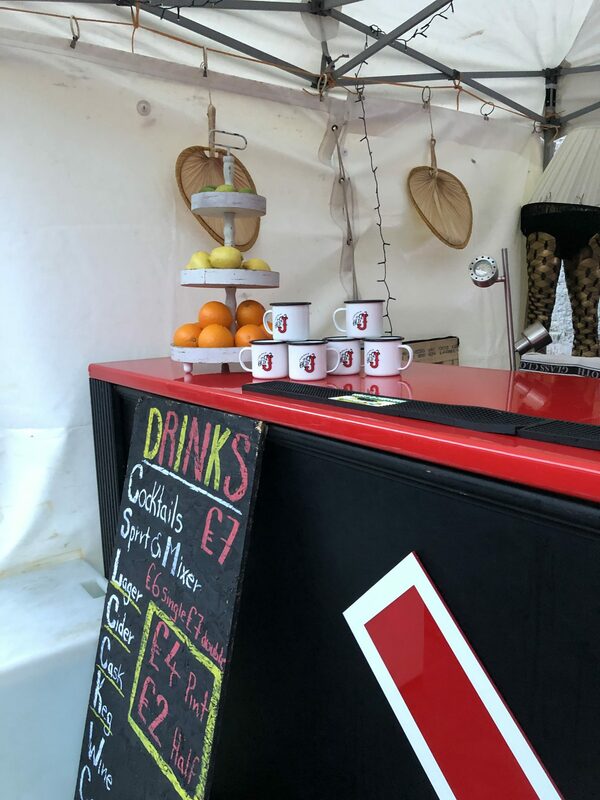 The guide also features a number of offers from restaurants in the yard that you can benefit from during the festival – 20% off when you purchase a piece of cake and a hot drink together at Column Bakehouse, erm, yes please! I’m actually heading down to the festival 2 evenings in a row, lol. So cake and hot chocolate is an absolute must, right? 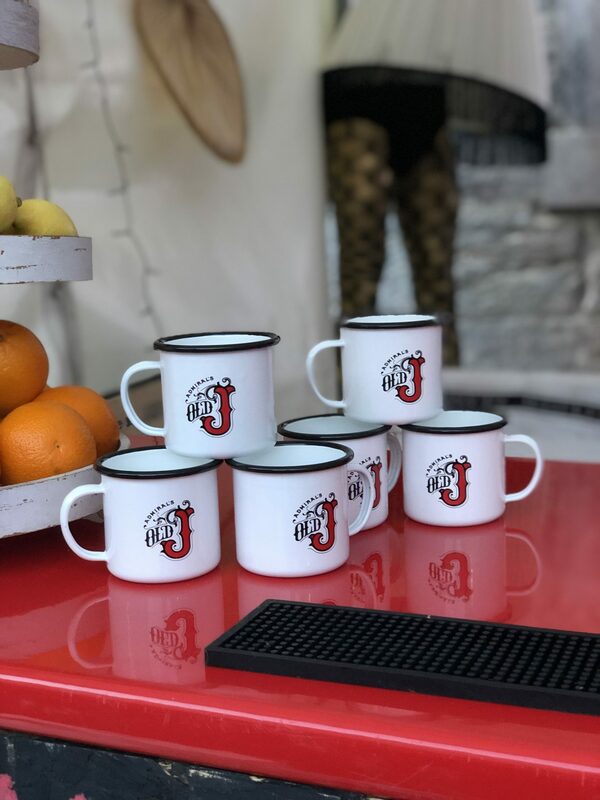 If you’re familiar with Bread & Roses on Ebrington street, these guys are the ones running the bar in the Yard this year and I kinda think I’m gonna need one of these mugs! 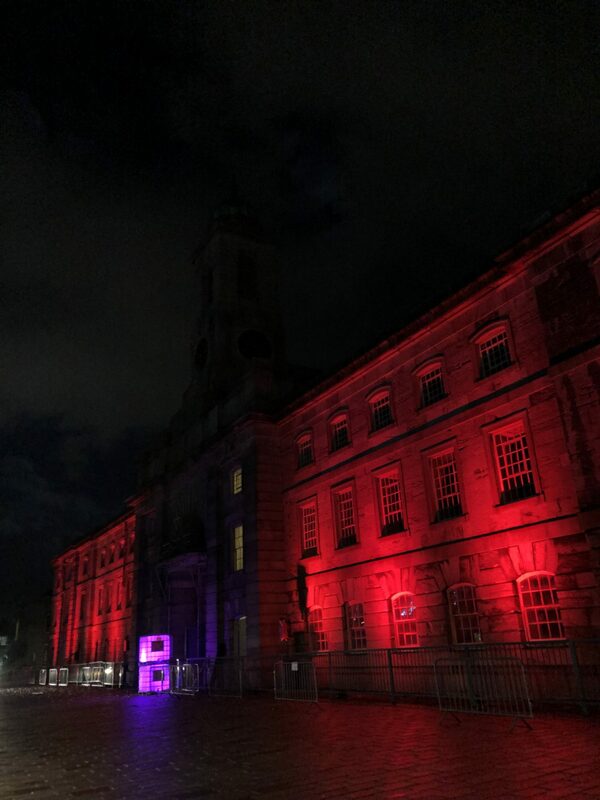 Without spoiling it all for you I thought I’d share a few of my fave installations – trust me, they’re even more breathtaking in the flesh when the darkness has descended. This is the Human, a whopping 8ft sculpture which has been created by French artist, Thomas Voillaume. Head to the mural wall by Ocean studios to see this *little* guy. 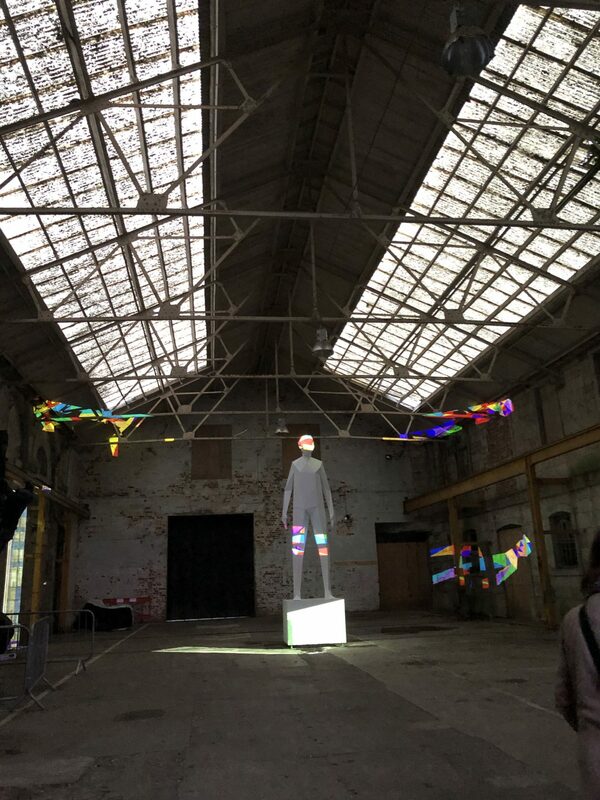 I am SO excited to see this installation tomorrow night, it was just being finished off when we had a look around and it’s an actual rainbow with its very own pot of gold – Insta opportunity or what? 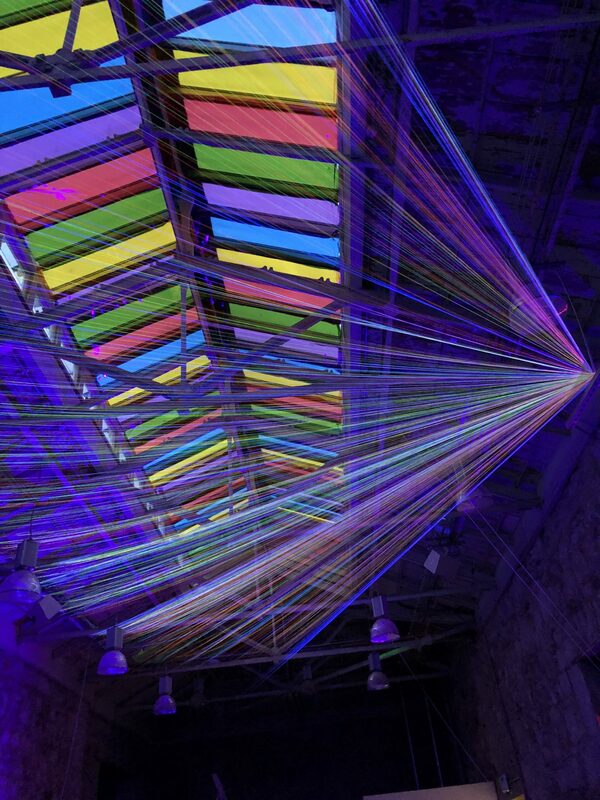 All the rainbow emojis for this ray of light installation which uses UV and neon strings to create this spectrum of colours and light. 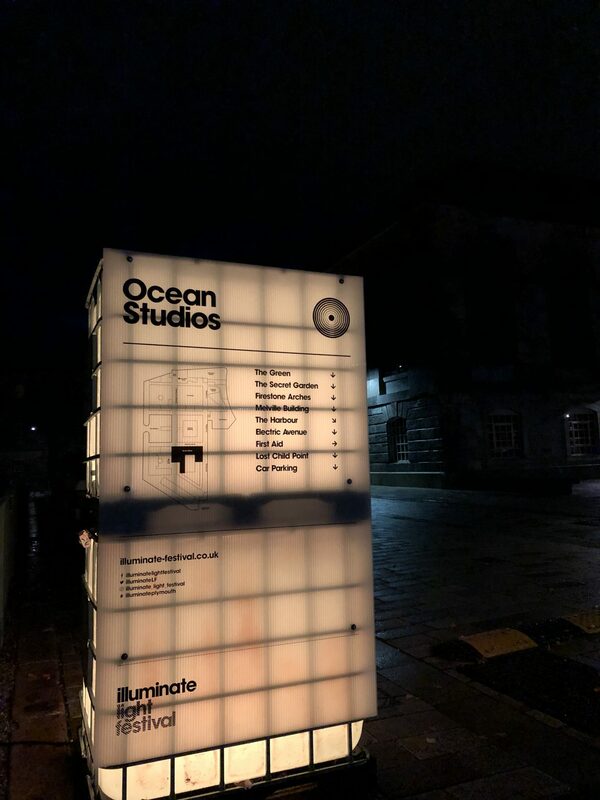 Situated on the top floor of ocean studios, you can spy it from the outside too. Oh, nice! 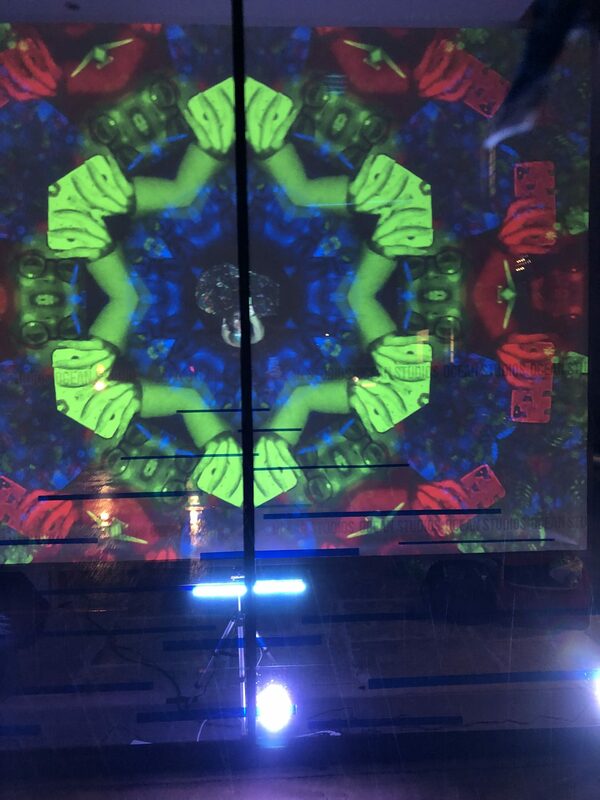 The lumiascope is an interactive kaleidoscope, I can imagine it will get pretty popular on the night so it’s maybe one worth heading to first if you can. Again, head to Ocean Studios to see this installation. 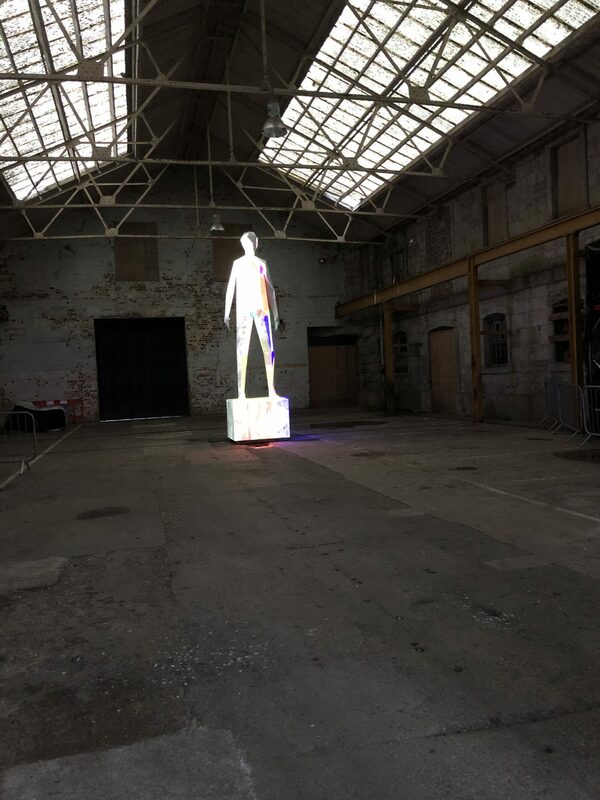 The idea behind Jamie Knight’s Kill Your TV installation is to step away from your screens and immerse yourself in the moment, something I clearly did, eh? The idea is that when we go to concerts, gigs, festivals we end up living through our screens rather than the moment, and I don’t think truer words have ever been spoken. 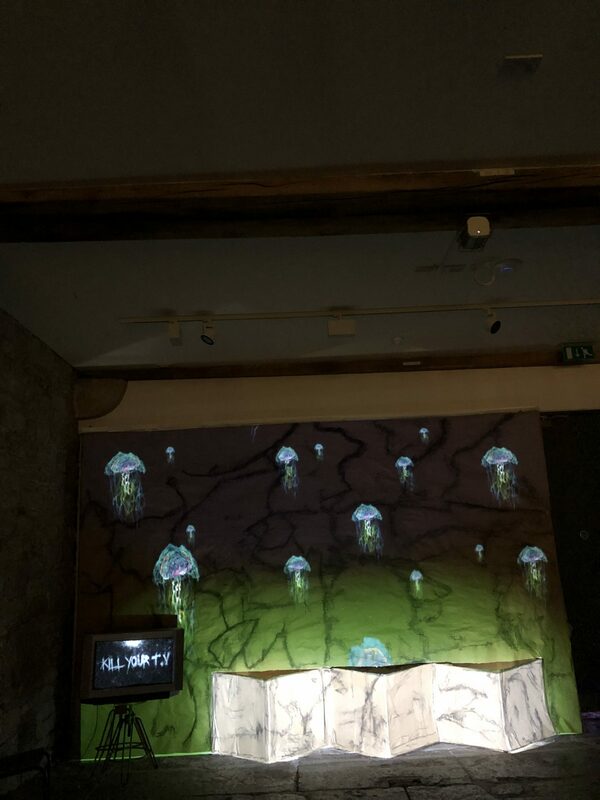 The mapped projections are seriously eerie, but incredibly relaxing, HELL, WHY DO I FIND JELLYFISHES RELAXING, but I did. This is definitely the place to come to escape the cold and have a little time out – I thoroughly enjoyed seeing this. 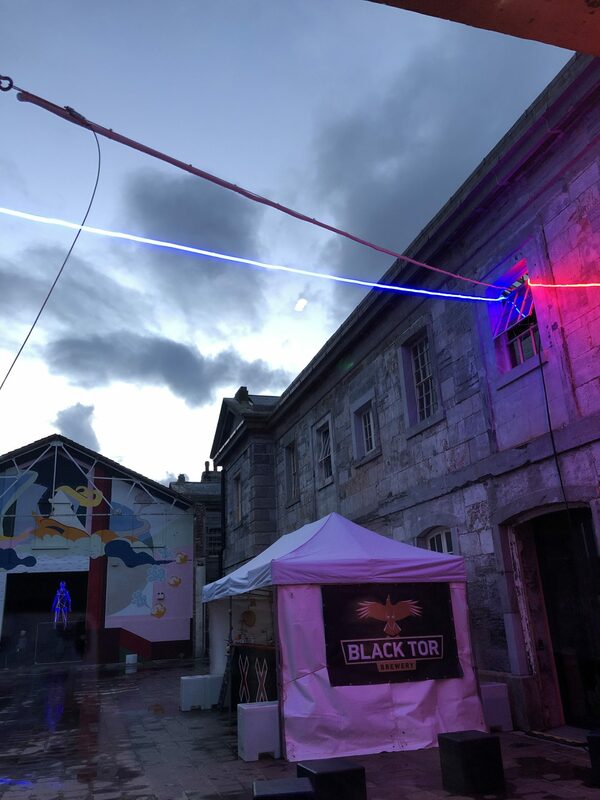 Every corner you turn to in the Yard there is a feast for your eyes, I’ve never been to anything like this before in the UK or abroad, and set in the most historical setting in Plymouth it’s the perfect time to explore this area like never before. 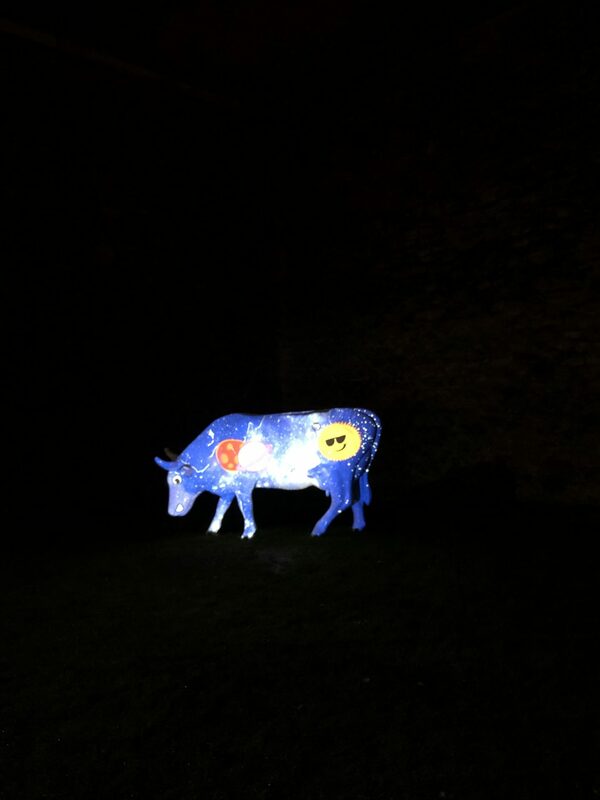 It wouldn’t be a trip to the Yard without the notorious cows, such a simple thing brought to life with projector mapping – they are seriously cool! 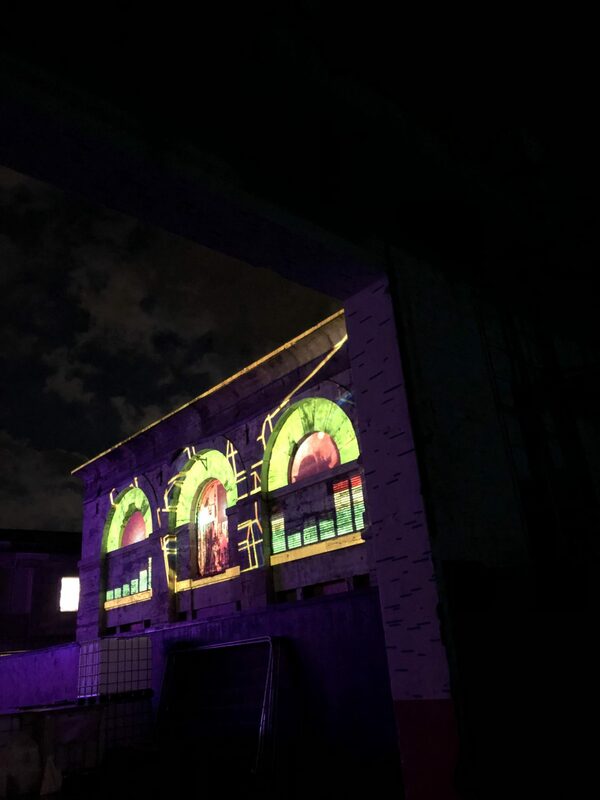 There are a number of other installations around the Firestone arches that weren’t in action yet so I’m definitely looking forward to immersing myself in the whole event tomorrow. There are SO many more installations and activities going on during the Illuminate Light Festival including the main star of the show which is the light show which is displayed on the front of the Melville building (see above) face painting and neon hair styling by my fave guys at Yoke Salon, they’ll be roaming acts in the Yard too and a chance to make your very own light installation. Sold? You’d be mad to miss out on this completely FREE event – the weather is looking good, it’s at the no.1 location in Plymouth and it’s simply the best annual event in Plymouth. See you there! Will you be heading to the light festival this year? Have you been to something similar like this before?